The mini polar vortex has made suitable “hard water” on ALL of Montana’s lakes. Ice anglers are braving the sub zero temperatures to try and rip some lips. Hear all of our border to border reports from corespondents around the state. 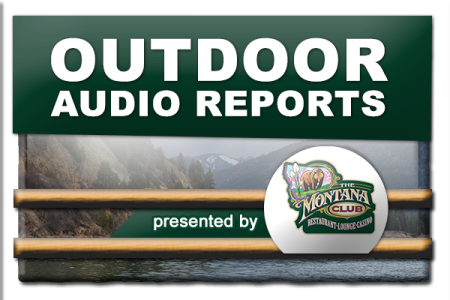 From the latest edition of the Montana Outdoor Radio Show.